It is quite remarkable. In a time when we are all learning to take up a zero-tolerance position against sexual abuse within our ranks (and, subsequently, outside our ranks as well), Catholics of all stripes are coming together in their opinions on one particular case. But on the side of the alleged abuser. Australian Cardinal George Pell, former archbishop of Sydney and, it turned out yesterday, retired Prefect of the Secretariat for the Economy as well (his mandate, which ended this month, was quietly allowed to end), has been convicted of the sexual abuse of two boys in late 1996. But, while official statements from the Australian bishops and the Vatican underline their respect for the legal establishment and their hope that the victims find some form of consolation and peace, manny commentators have expressed their doubts. Looking at the evidence available to the public (which, it has to be said, is not a complete picture as not all evidence and statements have been released by the court) many wonder if the events for which Cardinal Pell has been convicted could really have happened. Father Frank Brennan, who attended part of the court proceedings, has an excellent article about his questions on the case. In short, he wonders not just how the alleged abuse could have taken place when and where they did, but also why some of the very convincing arguments regarding location and the liturgical vestments said to have been worn by Cardinal Pell when he is said to have abused the two boys, were not taken into consideration. A least, they seemed not to have been. Again, we do not known everything about the court proceedings. But what we do know has been enough reasons for Catholics on both sides of the spectrum – both those who think an orthodox cardinal like Pell can do no wrong, and those who automatically suspect him for being conservative – to wonder at the truth behind the conviction. The facts as we know them remain very hard to reconcile with the details of the allegations. It is important to ask in how far a recollection of 20-year-old events by people who were teenagers at the time can ever be wholly accurate, and the jury must have taken this into account, reaching a verdict based on facts as well as the victims’ situation. In the end, a verdict must take their emotional involvement and the passage of time into account as well. In the meantime, Cardinal Pell has been barred from exercising any form of ministry by the archbishop of Melbourne, where the trial took place – a standard precautionary measure – and remains in custody awaiting his sentencing, currently scheduled for 13 March. The cardinal’s legal team is appealing the verdict. Today the Synod of Bishops will convene for the first session of their fifteenth ordinary general assembly on “Young People, Faith and Vocational Discernment”, which will run until the 28th of October. In the past, the daily deliberations and individual contributions of delegates were summarised and published by the Holy See press office, but this is no longer the case. An unwise decision, in my opinion, as it makes the entire process a secretive one. As outsiders, all we will have are rumours and the eventual final document. During the previous Synod we have seen what damage rumours can do, especially when they are neither confirmed nor denied in any clear way..
That said, there is always social media, and a number of Synod delegates are enthousiastic (or less so) users of those media. Below, I present a short (probably incomplete) list of delegates who use Twitter. It is mostly western prelates using the medium, with English being the dominant language. Other languages used are Italian, French, Spanish, German and Maltese. Pope Francis (obviously). As pope he convenes the Synod and acts as its president, although he delegates that duty to four delegate presidents. Pope Francis will not be commenting on the Synod proceedings, but offer prayers and short items to reflect on spiritually. Archbishop Charles Scicluna. Archbishop of Malta. One of three members of the Commission for Disputes. Bishop Robert Barron. Auxiliary Bishop of Los Angeles and CEO of Word On Fire. Bishop Frank Caggiano. Bishop of Bridgeport, Connecticut. Archbishop José Gómez. Archbishop of Los Angeles. Archbishop Leo Cushley. Archbishop of Edinburgh. Archbishop Eamon Martin. Archbishop of Armagh. Archbishop Anthony Fisher. Archbishop of Sydney. Leonardo Cardinal Sandri. Prefect of the Congregation for the Oriental Churches. Robert Cardinal Sarah. Prefect of the Congregation for Divine Worship and the Discipline of the Sacraments. Kevin Cardinal Farrell. Prefect of the Dicastery for Laity, Family and Life. Peter Cardinal Turkson. Prefect of the Dicastery for Promoting Integral Human Development. Gianfranco Cardinal Ravasi. President of the Pontifical Council for Culture. Gérald Cardinal Lacroix. 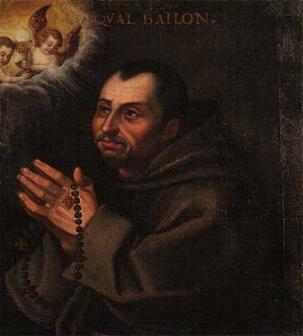 Archbishop of Québec. 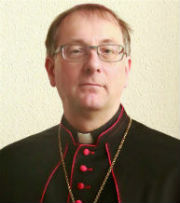 Daniel Cardinal Sturla Berhouet. Archbishop of Montevideo. Blase Cardinal Cupich. Archbishop of Chicago. Carlos Cardinal Aguiar Retes. Archbishop of Mexico City. Archbishop Peter Comensoli. Archbishop of Melbourne. 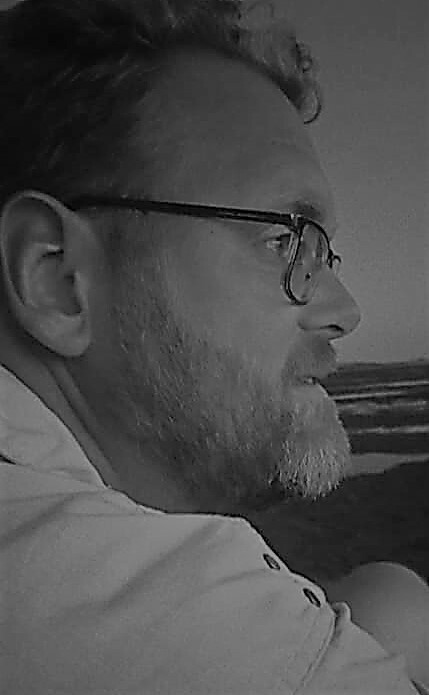 Father Antonio Spadaro. Member of the Vatican Media Committee. 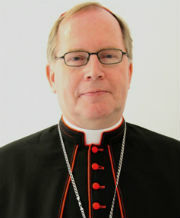 Christoph Cardinal Schönborn. Archbishop of Vienna. Wilfrid Cardinal Napier. Archbishop of Durban. Luis Cardinal Tagle. Archbishop of Manila. Vincent Cardinal Nichols. Archbishop of Westminster. Carlos Cardinal Osoro Sierra. Archbishop of Madrid. Not all of the prelates above use their accounts equally often or in the same way. For example, Cardinal Tagle only posts links to his ‘The Word Exposed’ Youtube catechesis talks, Cardinals Sturla Berhouet and Farrell mostly retweet, Archbishop Fisher hasn’t tweeted since February of 2017, and most use Twitter as a one-way channel. Among those who do respond to what their followers say are Cardinal Napier, Archbishop Comensoli (his Twitter profile picture at left) and Bishop Barron. Other delegates, such as Philadelphia’s Archbishop Charles Chaput and Passau’s Bishop Stefan Oster, are active on Facebook, while Belgian Bishop Jean Kockerols keeps the youth of his country up to speed via a blog. Several delegates have already shared their arrival in Rome, and it is these (such as Archbishop Comensoli and Bishop Barron) who will perhaps offer the best idea of what goes on in the coming weeks. That said, all we will get are glimpses, and no tweeting delegate will share what goes on in the debates. So, in this age of social media and high-speed communication, the Synod of Bishops remains firmly behind closed doors.